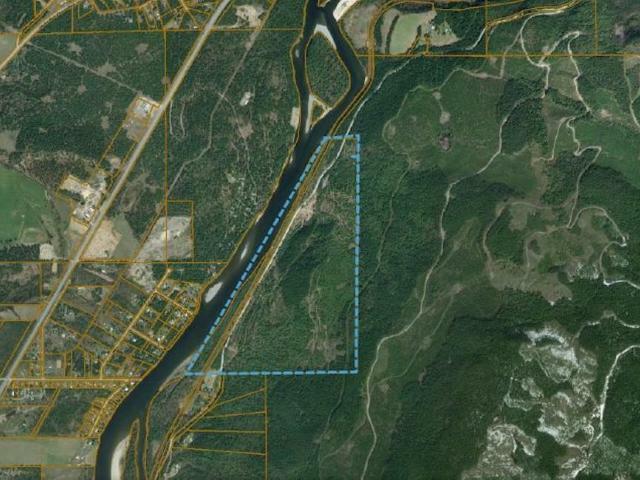 240 acres of forested riverfront land for your recreational and/or homestead planning. Plenty of flat land for small pastures and hillside that has access from the top and bottom. Situated within 10 minutes of Clearwater on Dunn Lake road gives you privacy with all the access you will need for this great towns amenities. Property is a tenancy in common. Offering is 241 shares of a 261 share property. Ask the listing Realtor for important information in relation to this offering.